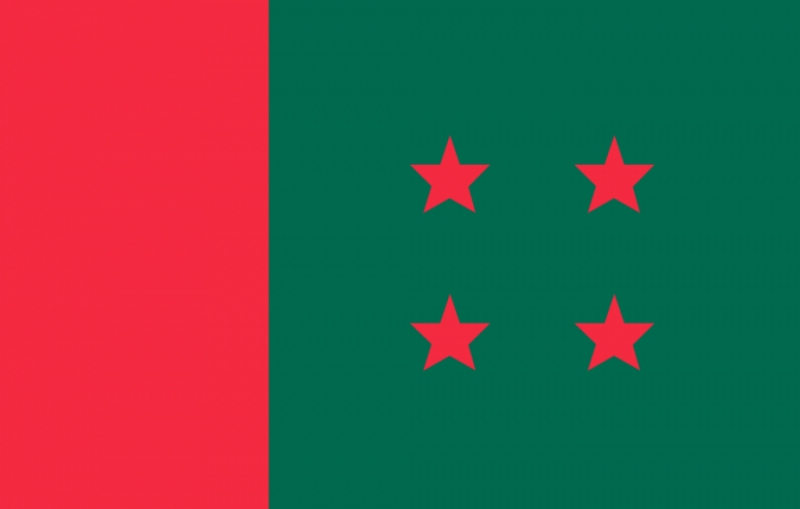 Ruling Awami League (AL) has announced the names of 122 chairman candidates to contest the second-phase of fifth Upazila Council elections, slated for Mar 18. The party’s General Secretary Obaidul Quader announced the names at a media briefing at the party President Sheikh Hasina’s Dhanmondi political office in Dhaka on Sunday (Feb 10). The names of the candidates for the third and fourth phases will be announced on Feb 22 and Feb 23 respectively, said Quader. On Feb 4, Awami League started the sale of nomination papers to those who want to contest the first-phase upazila elections. According to the Election Commission (EC), elections to 87 upazila councils will be held on Mar 10 in the first phase. The last date for submitting nomination papers is Feb 11 while that of withdrawal is Feb 19. Earlier, the EC said the fifth upazila parishad elections will be held in five phases from March.